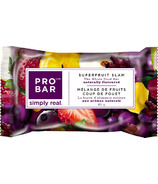 ProBar products are proof that a food maker can wholeheartedly commit to quality, sustainability and sheer deliciousness. 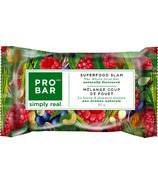 Part of ProBar's Simply Real promise is sourcing the finest all-natural, 100% vegan organic ingredients from growers who believe in these things as well. 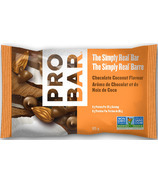 As you check out ProBar's products, they all have one thing in common: they started with only the best raw ingredients. 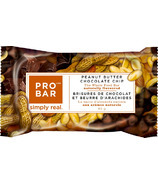 The reason for ProBar's success is simple: Integrity. 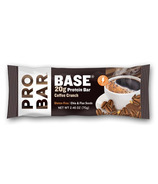 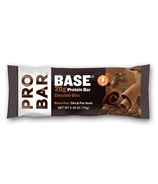 Compared to other bars, ProBar tastes better and contains high quality ingredients. 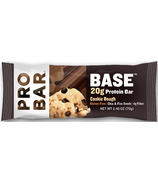 From the beginning, ProBar has remained committed to convenient, natural, high-performance nutrition. 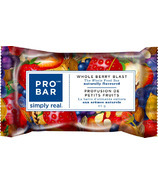 ProBar has never strayed from the integrity of their original recipes. 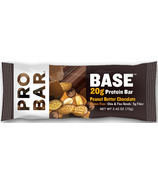 Food lovers need to stick together!